Ecovas DeeBot 901 smart robotic vacuum works with Amazon Alexa and Google Assistant, so you can more conveniently control it with your voice. Like the feature? Let’s keep checking. 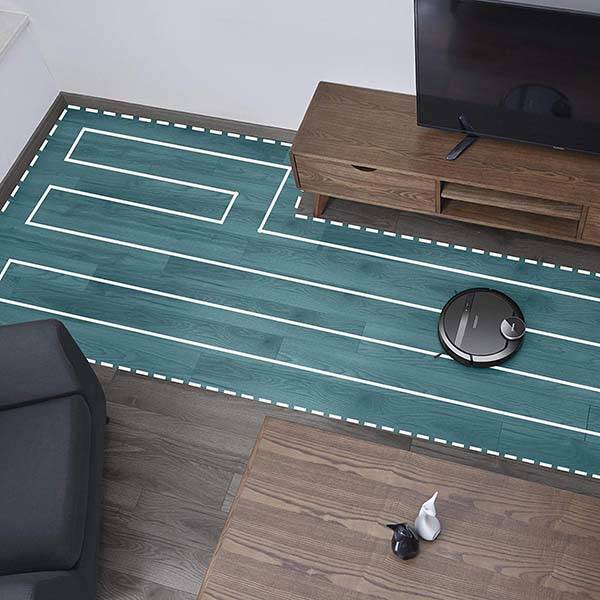 The DeeBot 901 is an advanced smart robot vacuum cleaner that measures 13.9 x 13.9 x 3.3 inches and weighs 9.7 pounds. 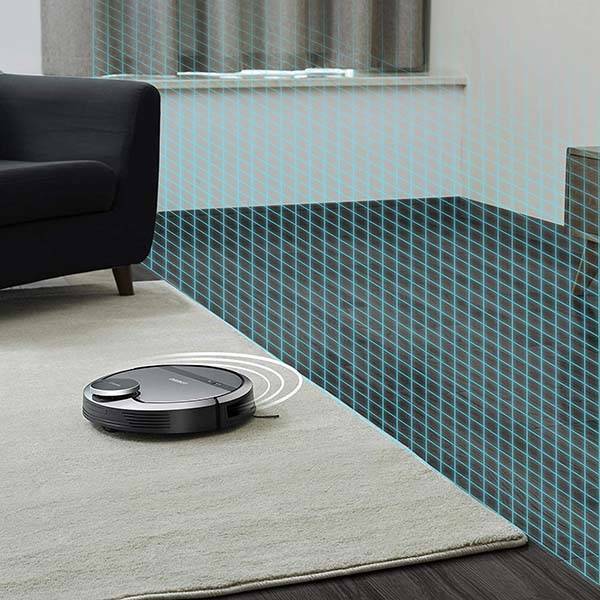 As we can see from the images, the robot vacuum sports a minimal modern appearance design, and the slim form factor not only provides enhanced elegance, but also allows it to easily clean under furniture. 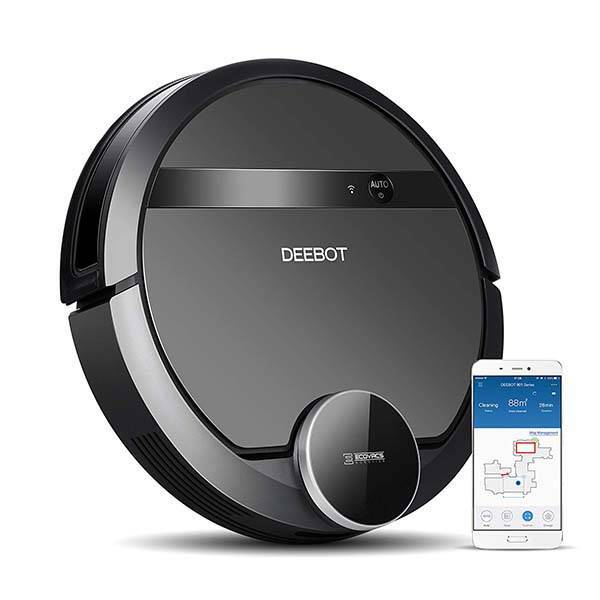 Ecovas DeeBot 901 features 3-stage cleaning system, and its advanced Smart Navi 3.0 navigation system maps your home and create the most optimal cleaning path passable. Its systematic cleaning path delivers an optimized back-and-forth cleaning path for improved cleaning, saving battery and time. Its custom app shows you the virtual mapping interface and allows you to tell your robot where and what you want cleaned. Furthermore, its anti-drop and collision sensors protect itself from drops and bumps during cleaning. Built-in WiFi allows it to join in your wireless home network in order to be a part of your smart home system. Similar with DeeBot N795, the smart robotic vacuum works with Amazon Alexa and Google Assistant, so you can remotely control it with voice commands. The custom app also allows you to customize, schedule & track cleaning sessions, and it can also monitor accessory status and receive error alerts. The rechargeable battery offers about 100 minute battery life between charges. Ecovas DeeBot 901 smart robotic vacuum cleaner is priced at $399.99 USD. If you’re interested, jump to the product page for its more details.